The mere fact that you have remembered your friend’s birthday means you are a good friend. 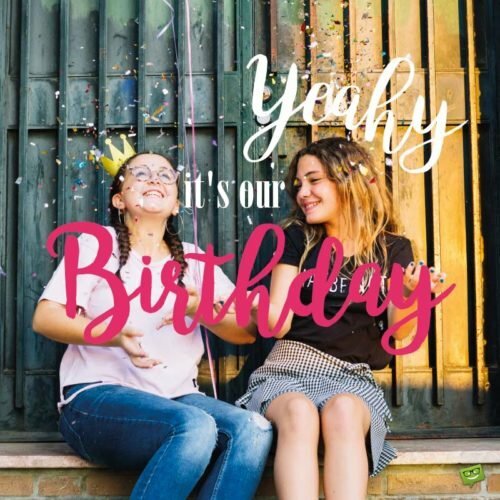 Why not take your awesomeness a step further by making your buddy’s birthday a more exciting occasion for him/her with any of the following cool birthday messages we have prepared specifically for friends? Here’s a truly original collection for the best wish you’d like to send them. With faith and determination, there is no dream that is beyond your reach. Happy birthday. Success will definitely flow wherever there are determination and hope. Wishing you an incredible and a lovely birthday, dearest friend! Dear friend, you were born to stand out, therefore you should not allow the opinions of others prevent you from achieving your set goals. Wishing you a marvelously great celebration! In this journey of life, there will always be obstacles. However, you should always remember that with courage, dedication and the right amount of effort you should overcome all obstacles. Happy birthday, friend! Dear friend, regardless of the circumstances, you can still be successful, if you put all your efforts into achieving your dreams. Wishing you a splendid day of birth! Happy birthday, dear friend! As you mark the uniqueness of today, I hope you remember that every day is just a step closer to the best years in front of you. Even though it might be tough at the moment, however, if you have a strong belief in your inner strengths and your awesome abilities, you should be successful in the end. Happy anniversary, pal! Dear friend, in you, I see a person who is full of confidence and endowed with precious talents, which makes me confident that you can make giant strides towards achieving your dreams. I believe that there is a light in you, which is so special and bright enough to illuminate the entire world. Happy birthday, dearest friend! Even though things might be difficult now, I want you to know that there is a wonderful life, which is filled with joy and prosperity, awaiting you. Hearty anniversary, bosom friend! It is my biggest wish that this wonderful celebration of yours gives you a renewed hope for better years ahead. Sometimes you can do everything that is needed to be done, however, a little bit of luck is required to make things happen for you. Happy birthday, friend, and I hope you find all the luck that you need. The journey can be tough, but with God on your side, things will definitely turn out well. I believe I don’t need any glittering pieces of jewelry because I have someone so precious like you who brightens my world. Wishing you a jolly birthday, dear friend! Happy birthday to a friend who I can always count on for a wholehearted support no matter the circumstance! You are truly my biggest pillar of hope, and I wish you many spectacular years ahead. Here’s wishing you an excellent birthday! I am truly confident that you will have so many outstanding years ahead of you because you are such an outstanding friend. 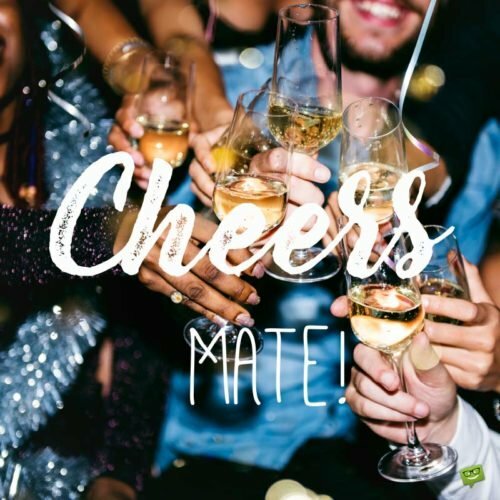 Cheers to a truly great friend on his/her birthday! Dearest, I wish you so many wonderful years of overflowing happiness, laughter and excitement. Your love and support for me are so incredible and unforgettable. 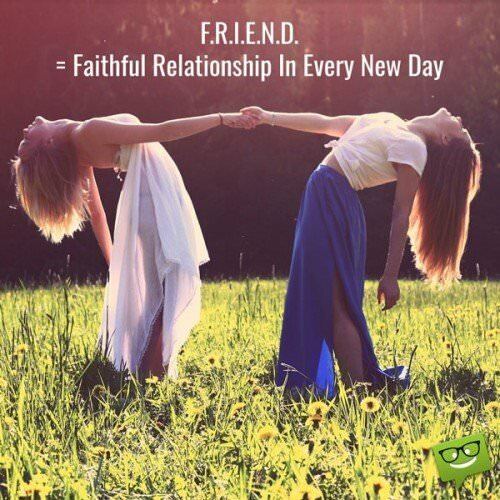 It is remarkable how much your friendship has improved my world. Wishing you an excellent and a memorable anniversary! Happy birthday, dear friend! Your presence in my life is nothing short of a priceless treasure. You are an irreplaceable wealth to me and I will always consider myself fortunate and blessed for all the unconditional support that you give me. I believe that you truly deserve all the happiness, love, and joy in this world for being such a fantastic friend to me. I am wishing you a colorful, happy, sunny and blessed birthday celebration! In you, I have something that is far more significant than a friend. You are my biggest mentor and inspiration. Wishing one of the very few rays of sunshine in my life a very happy birthday. Love you so much, dear. You bring into my life something very special, which shines brighter than a trillion diamonds in the sun. Happy birthday, dear friend! Wishing you a truly special birthday, dear friend! My greatest desire for you as you celebrate today is to see you grow old with just a few teeth left in your mouth. Happy birthday, buddy! Of late you’ve been celebrating a lot of birthdays which means you are getting closer to your toothless days. So happy for you! Did you know that there are so many ways of dying? But, the best of them is celebrating a lot of birthdays. They say the best things in this life are free. Based on that I didn’t buy you any presents because I am wishing you love, fun, peace, and good health, which are all free. Best wishes, my amazing friend! May your birthday be as awesome as I am! Wrinkles and forgetfulness are symptoms of celebrating too many birthdays. I hope you don’t mind having these symptoms. Wishing you a hearty birthday! I can’t just get enough of your extra wonderful birthday cakes, so I am wishing many birthdays so that I can continue enjoying your delicious cakes. Have a wonderful celebration, friend. Happy birthday, dear friend! May you have oceans of happiness, success, and long life and of course a few wrinkles. 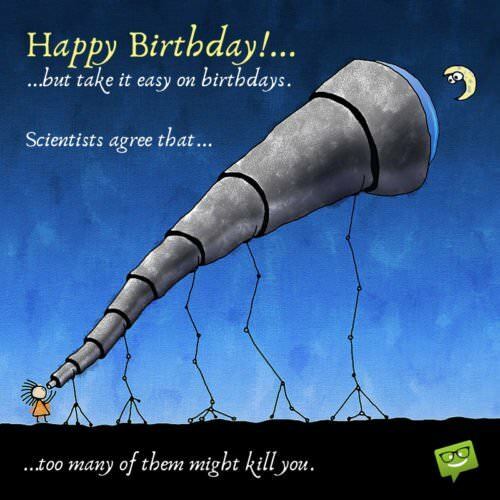 I hope that someday you realize that having too many birthdays will eventually kill you. If God were to bless man based on the number of birthday celebrations they have, you, my buddy, would be the most blessed man on earth. The way you are aging, you’ll undoubtedly soon be dirt. Go easy, my man. Happy birthday all the same! But wasn’t it just recently we celebrated your birthday? If you carry on like this, I’m sure that you will end up beating Methuselah at his own game. Dear pal, I just realized the reason why you always keep your real age a secret, even from me, it’s my big mouth.